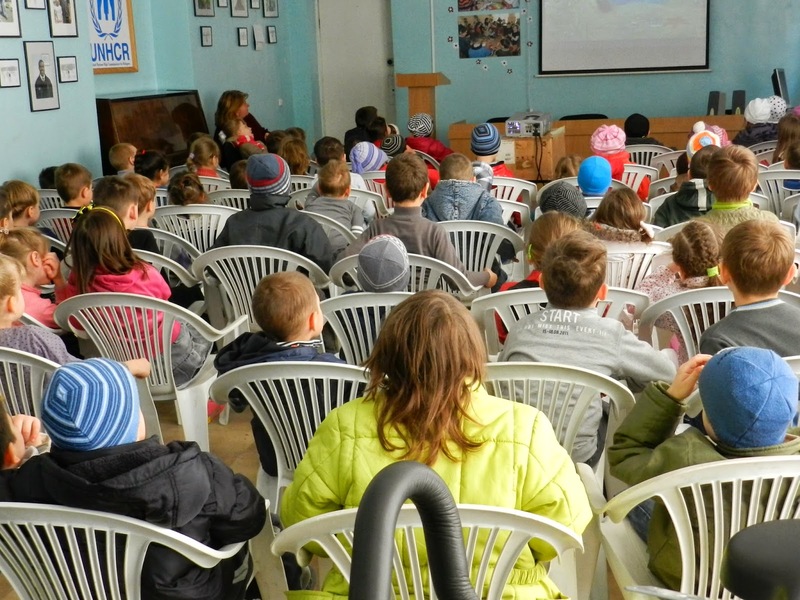 The Charity Centre for Refugees (CCR), an implementing partner of the UNHCR Moldova, provides different support to refugees, asylum seekers and beneficiaries of humanitarian protection by promoting anti-discrimination and tolerance towards them, raising awareness, organizing cultural events, etc. 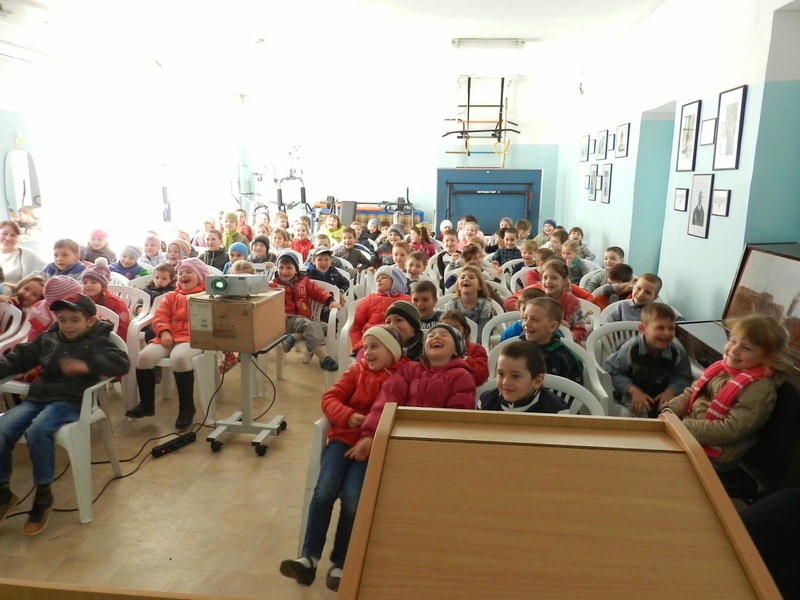 One of the CCR’s objectives is to facilitate integration of the asylum seekers and refugees into the local society by raising awareness. 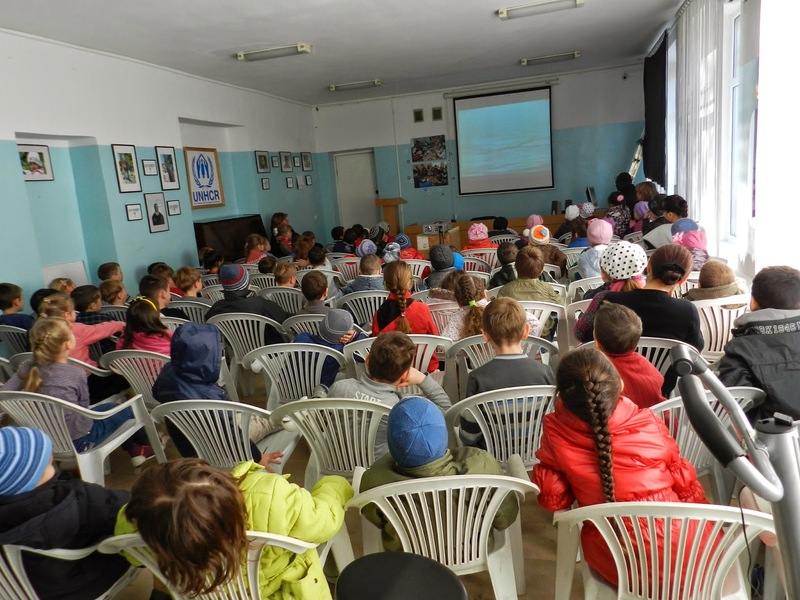 Thus, on 29th of March 2014, the CCR presented two films about Chisinau – the capital of Moldova: “Chisinau in epoca moderna” and “Chisinau-capitala Europeana” to the residents of the Temporary Accommodation Centre (TAC). 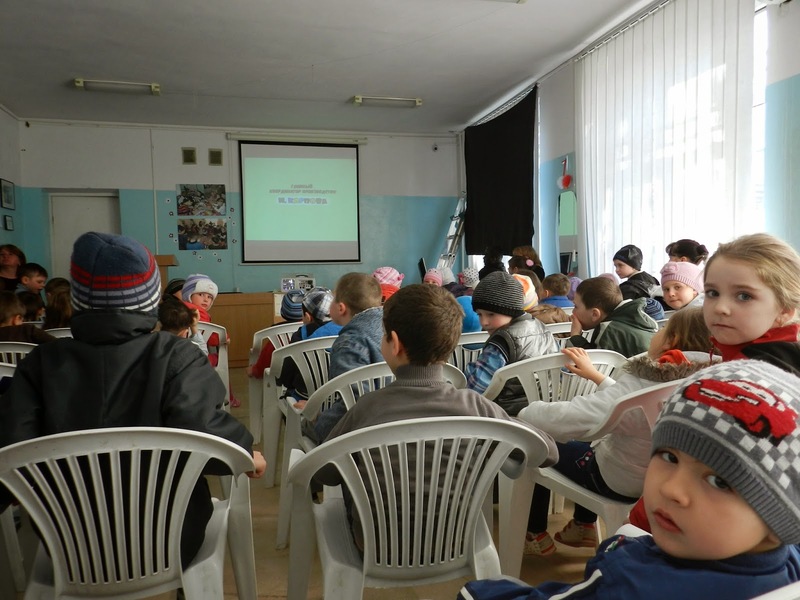 The purpose was to acquaint beneficiaries with the town they live in and introduce the most remarkable places of Chisinau. 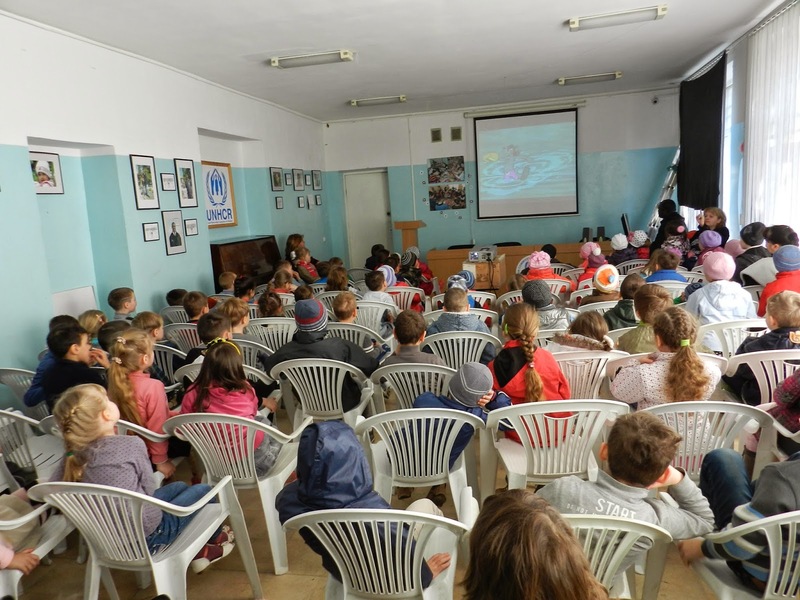 On 31st of March 2014, the CCR received an audience of more than 90 children from the kindergarten,who enjoyed watching the American cartoons “Tom and Jerry” and the Russian cartoons “Nu Pagadi”. 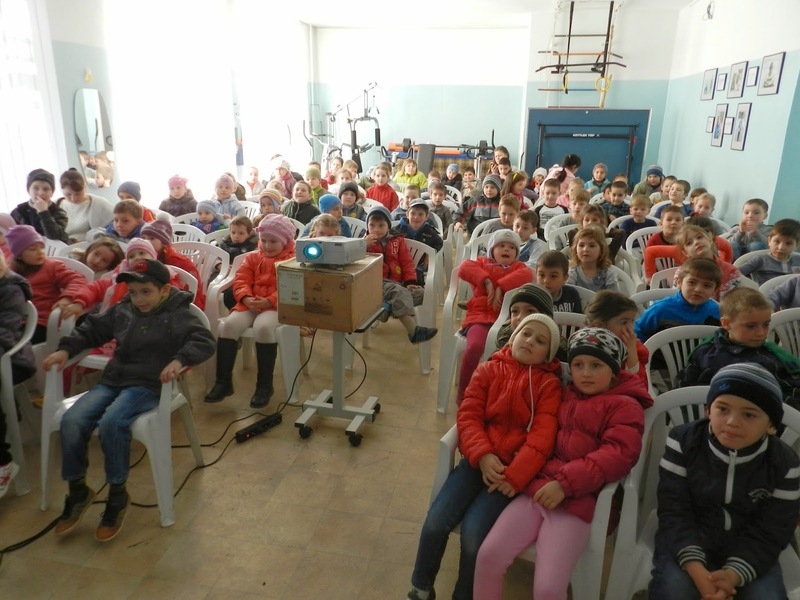 The main idea was to familiarize little children with the community of refugees and asylum seekers, which subsequently will help to increase tolerance and anti-discrimination towards this vulnerable group of people.